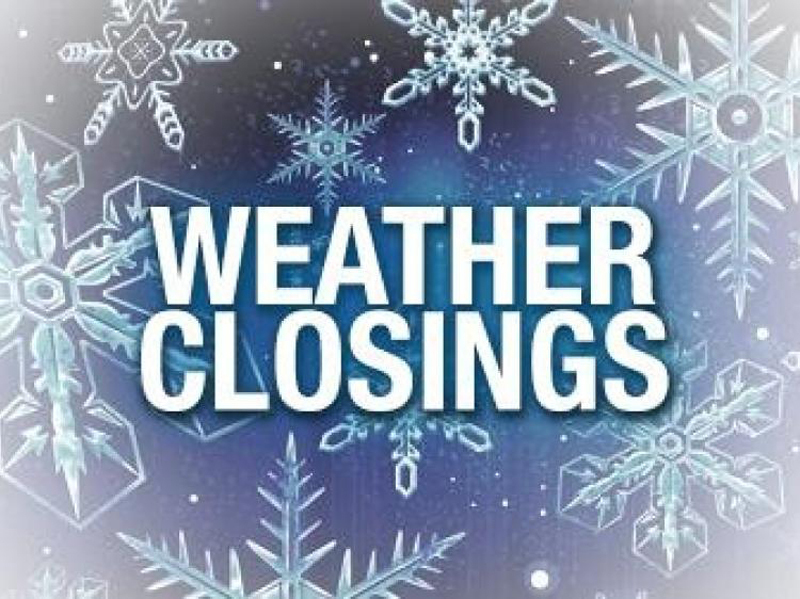 The Church Office at Holy Trinity is CLOSED January 30, 2019 due to the weather and State of Emergency declared for the City of Buffalo and Erie County. The Community Meal – Sue’s Supper and Wednesday Worship have been cancelled for this evening. We encourage everyone to stay indoors and to check-in with neighbors and community members who live alone.